Wow! I almost did a huge oops. I was thinking that the challenge was taking place on Monday, March 23rd and while I was stressing where I lost all the time too, I made sure that I was ready. It was just as I was getting everything ready to go that I saw I had the wrong date entirely. This isn't a bad thing as I can now concentrate on getting all my pieces ready for the Swap N Hop. So I decided to combine the challengers. Deciding to make earrings also wasn't much of a hardship to me since I tend to make at least a couple pairs since Andrew is also so generous. I always have so much left over that I put away for later use. Along with all those beauties above, Andrew also sent along a focal that he made himself and some pyrite spears. They were so gorgeous together that they deserved their own picture. 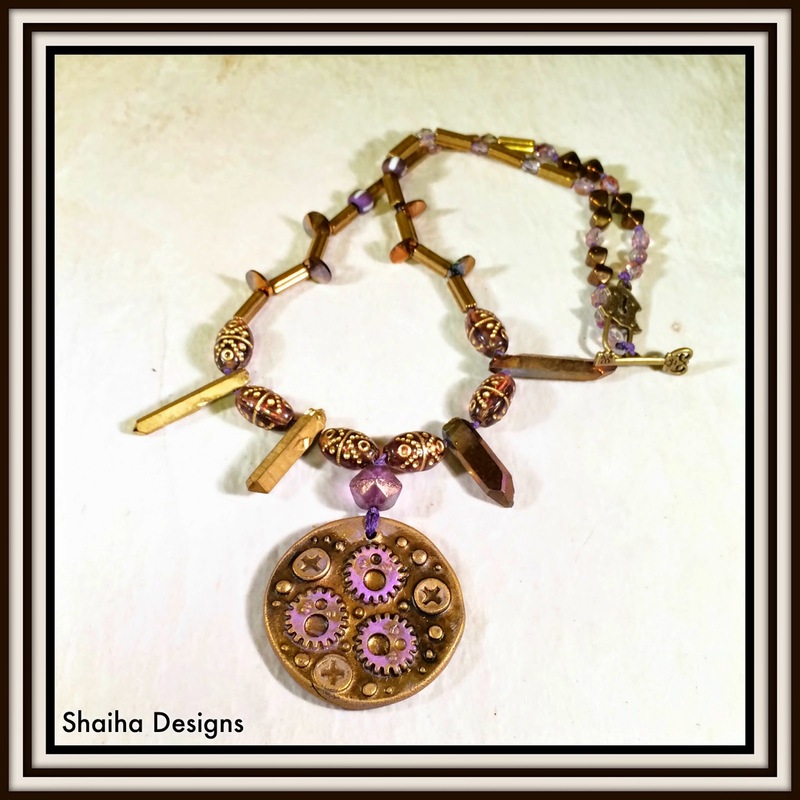 And here is the complete necklace. I am really happy with it though it underwent a metamorphosis during the making phase as I managed to tear the sari silk in half and it was too short for what I originally had planned. 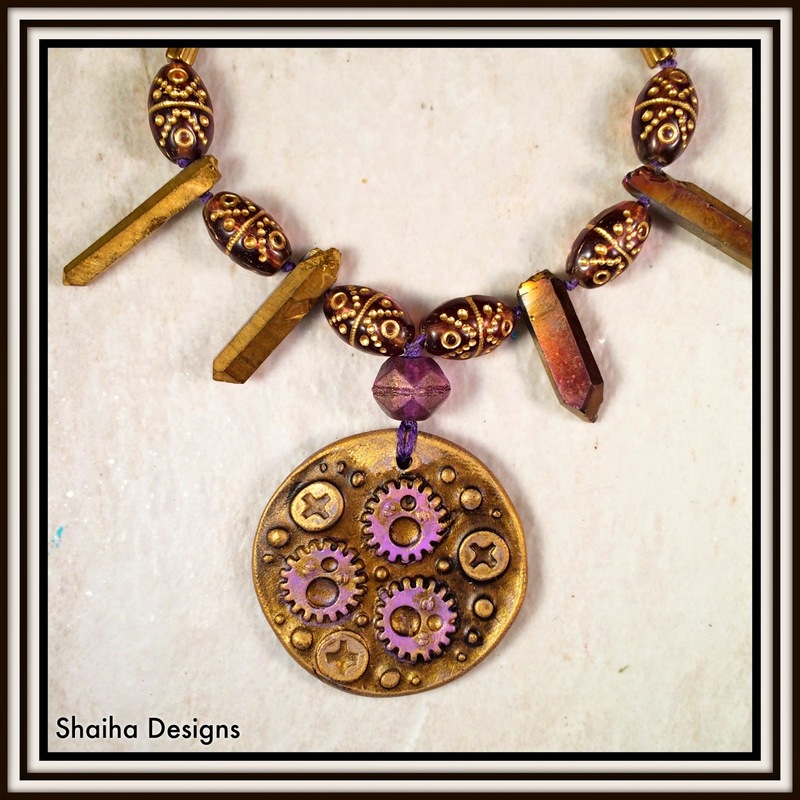 This necklace is up at Shaiha Designs. Now for the earrings. This first pair came about because I was digging through my focals and realized just how lightweight these propellers were and how they reminded me of a dirigible floating through the skies. 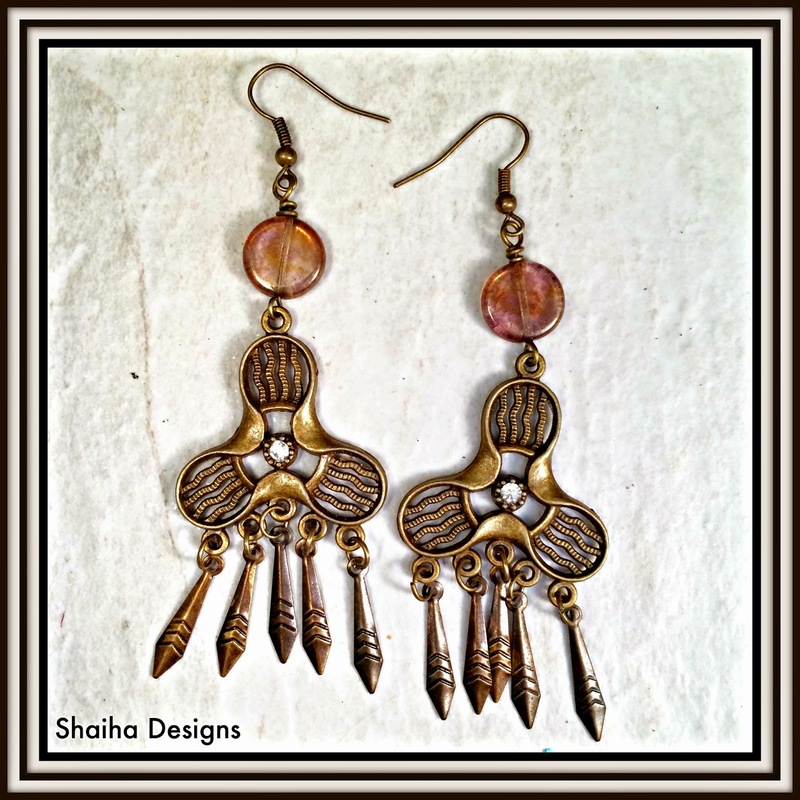 This pair is up at Shaiha Designs. I have always adored mismatched earrings and when I was younger, I would wear three posts in one ear and then a dangle earring in the other. Now they have become popular and you can easily purchase sets that are mismatched or askew as it now called. You can find this pair for sale here. 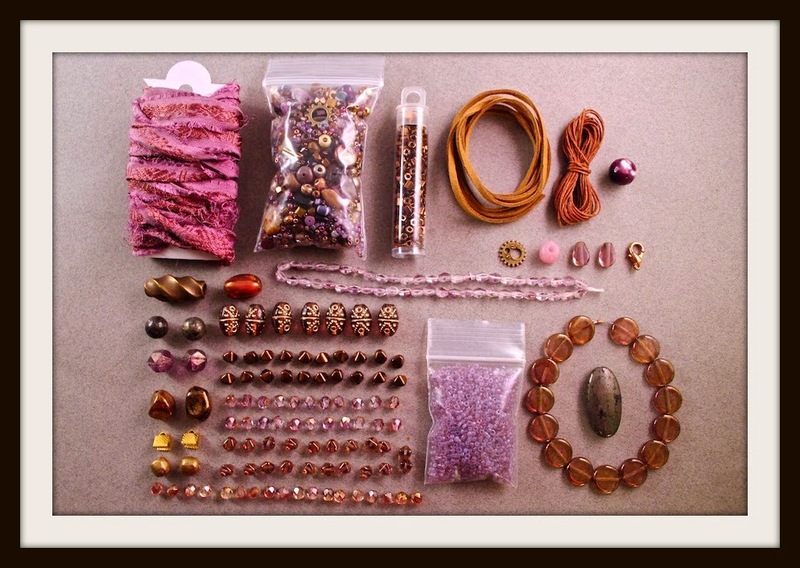 There were twenty of these kits sent out so be sure to check out what we have all made when starting from the same goodies. Love them all! Especially the askew gear earrings! 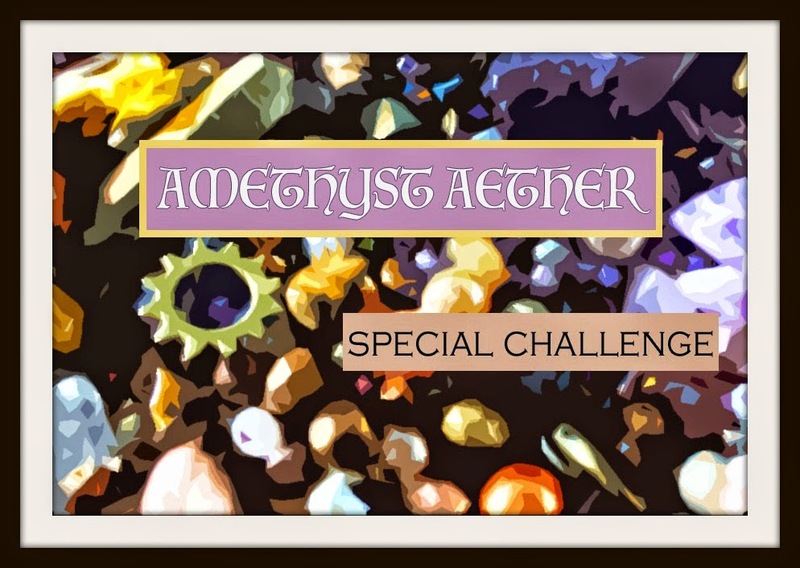 Wonderful pieces for this challenge. I love how you used the quartz points with the Mystery Component. Both earring pairs are also great, but the propellers are my favorite. What a fabulous design for this theme! Great designs! The necklace highlights the Mystery Component beautifully! 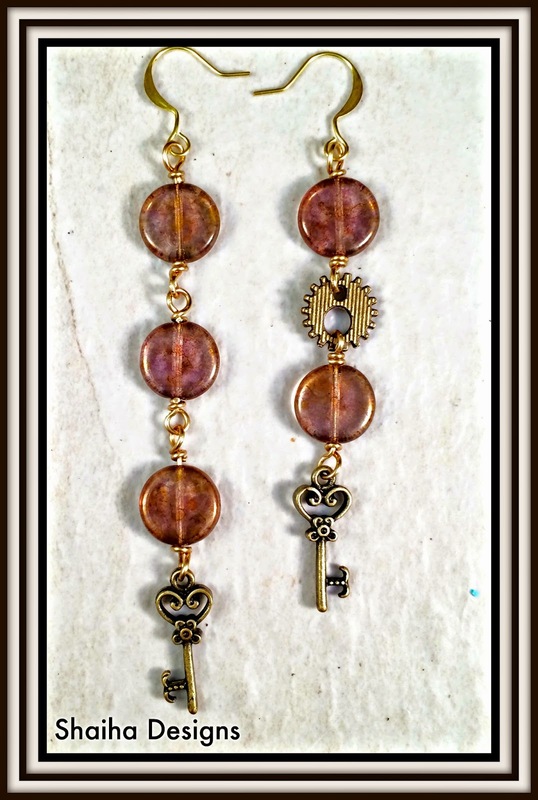 I love the earring sets, the mismatched pair is very cool! Somehow I missed commenting on your post! All the pieces you created are really fun! I love the spiky drama of the necklace and the elegant sophistication of the chandelier earrings. The last pair of earrings is delightfully asymmetrical and quite lovely! 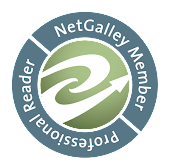 Thanks so much for playing along!